You’ll need a team name when you register this time, so do some brainstorming and come up with something fabulous! Each player must have 3 boules (same design). 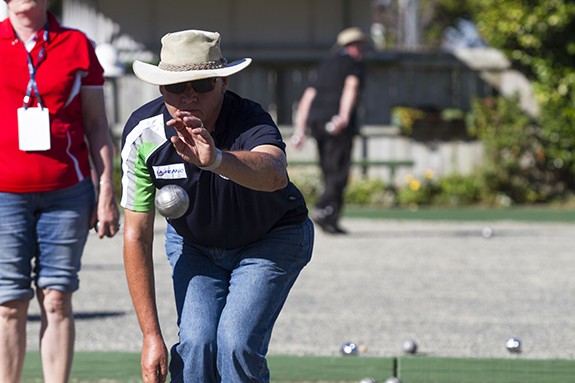 Rules will be those applied by Petanque NZ. Prizes will be awarded for best dressed teams. Coordinator is open to placing you in a team if required. No alcohol is to be brought onto the premises, but will be available for purchase inside the venue.